After an accident, one of the worries for many vehicle owners is the effect it will have on their insurance rates. Some drivers may even fail to file a claim after an accident because they fear the insurer will automatically increase their rates. However, that isn’t always the case. Whether the rates go up and to what extent depends on the insurance company, the terms of the policy, the circumstances of the accident, among others. In most cases, your auto insurance rates increase if you happen to cause an accident, but remain constant if the other driver was at fault. However, there are some cases where your rates increase even if you’re not at fault. First, some insurance companies will still raise your rates because you are statistically more likely to be involved in another accident, which poses more risk to the insurer. Second, there are some states known as no-fault states. 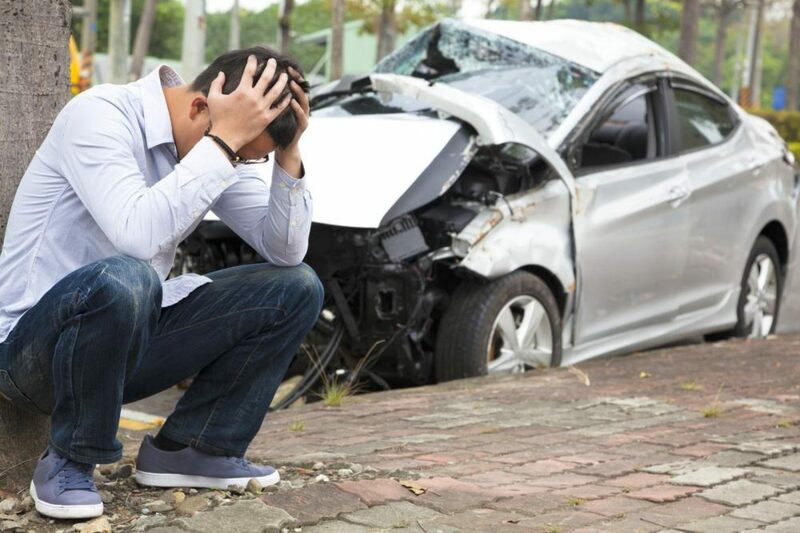 In such states, it is mandatory for all vehicle owners to have Personal Injury Protection coverage whereby in the event of an accident, each driver is compensated by their own insurance company regardless of which party caused the accident. The damage sustained on the vehicle can range from just a small scratch or dent to the car getting totaled. If the damage is extensive, insurance companies are likely to raise the rates by a higher percentage since they also had to make a large payout. If insurance companies had to choose, they would only insure safe drivers. Just like any other company, insurance companies don’t want to lose your business even if you messed up and caused an accident. In some companies, drivers with a long a clean driving record prior to an accident and have been with the firm for a long time may see lower hikes in their premiums than people with poor driving records. Also, some companies offer accident forgiveness for safe drivers. This means that after the first accident, your rates will not be affected. How much will the rates rise by? According to a 2016 report published by NerdWallet, rates usually rise by approximately $300 or less for an at-fault accident resulting in damages under $2,000. In the past, insurers followed the ISO (Insurance Services Office) standard of increasing the premiums by 20 to 40 percent of the base rate. However, this is no longer the case as there are insurers that go above the 40 percent mark when raising their rates. In some states such as Delaware, California, and Massachusetts, the premiums may even be increased by over 70 percent of the base rate. Luckily, a rate increase doesn’t have to be permanent. In some states, there are limitations on how many years back insurance companies are allowed to look when recalculating premiums. In general, it usually takes three to five years for the rates to fall again.